I am pleased to announce the winner of this month's No Croutons Required. I was instantly excited about this entry and obviously a fair few of you were too and extra credit must be given, because this was a particularly tough round. Such a diverse group of amazing recipes. So without further ado, congratulations to Susan over at Holly Grove Kitchen who made us this stunning Rosemary & Walnut Soda Bread. Susan gets this nifty little badge for her blog. 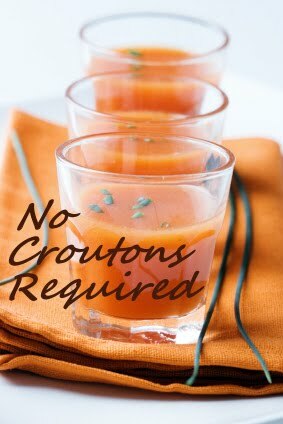 If you would like to join in the May edition of No Croutons Required, then head over and visit my good friend Lisa over at Lisa's Kitchen. The new challenge should be up sometime today. Thanks again to everyone who submitted a dish this month, they were all amazing. That looks like a delicious bread! I've made a couple soda breads, but never have used herbs or nuts in them. It's fabulous isn't it? 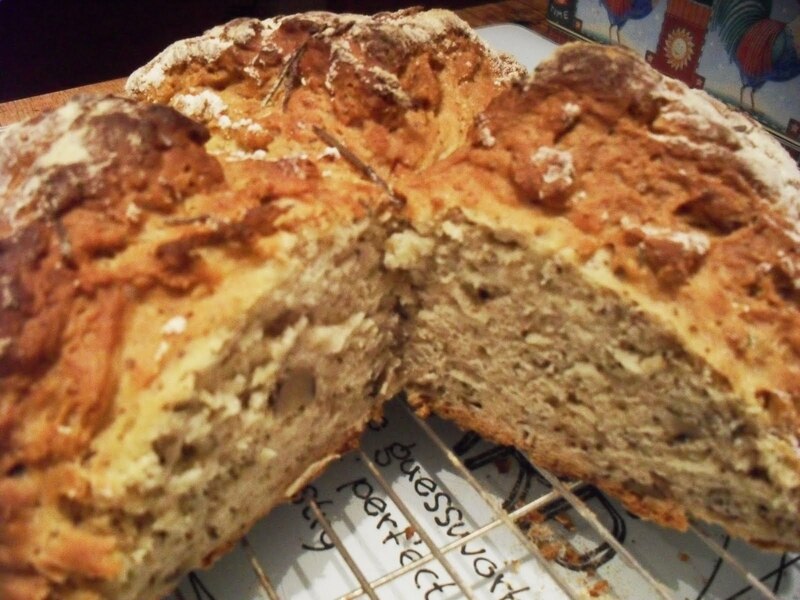 Much more exciting than your average soda bread. I can't believe that I've won; all the other recipes looked so good. Thanks to all who voted for me.